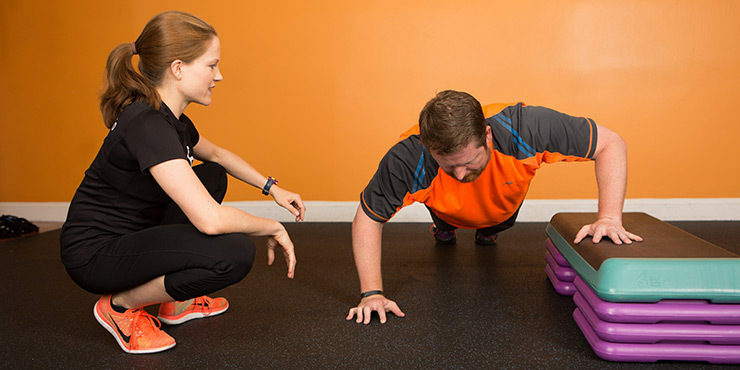 Improve your fitness results with the attention and accountability of individual personal training. We’ll carefully match you with a certified personal trainer, educated extensively in the science behind resistance training. Your workout will include the most effective methods for you. We’ll educate you on the body mechanics, nutrition and exercise methods that will help you reach your goals. Every personalized workout includes positive encouragement, enthusiasm and results. Get in touch to inquire about individual training.